Air Master Systems Corp provides a full line of ADA (Americans Disabilities Act) compliant casework solutions. 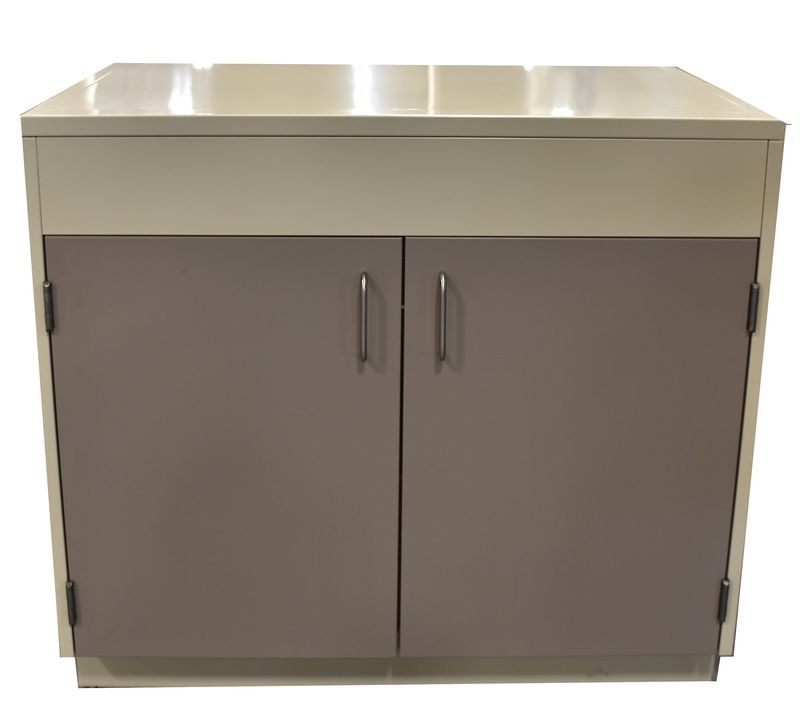 All of our Titan series workbench and table frame products are available in ADA heights. All of our ADA products are available in a wide range of styles and configurations that meet ADA requirements for height, depth, wheelchair clearance, and aisle space. Contact us for special requirements or specification questions and review our catalog for more product information.